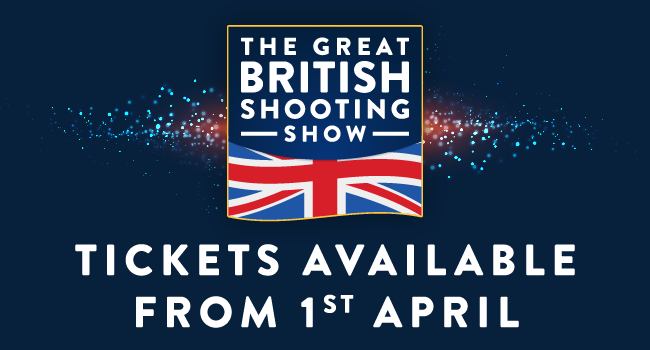 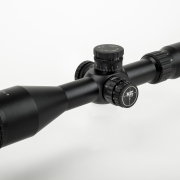 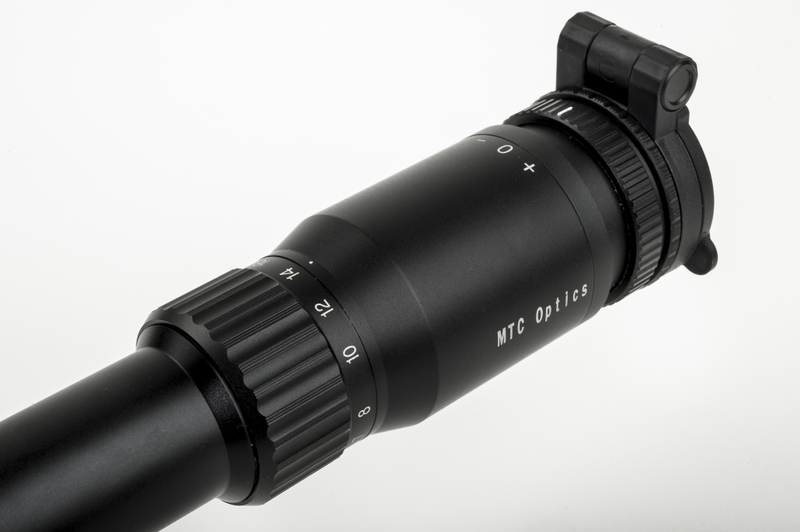 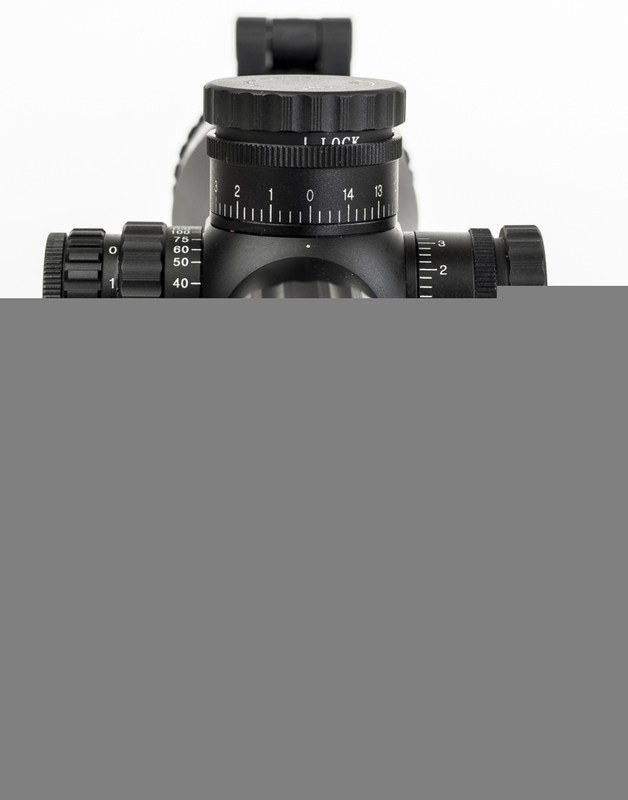 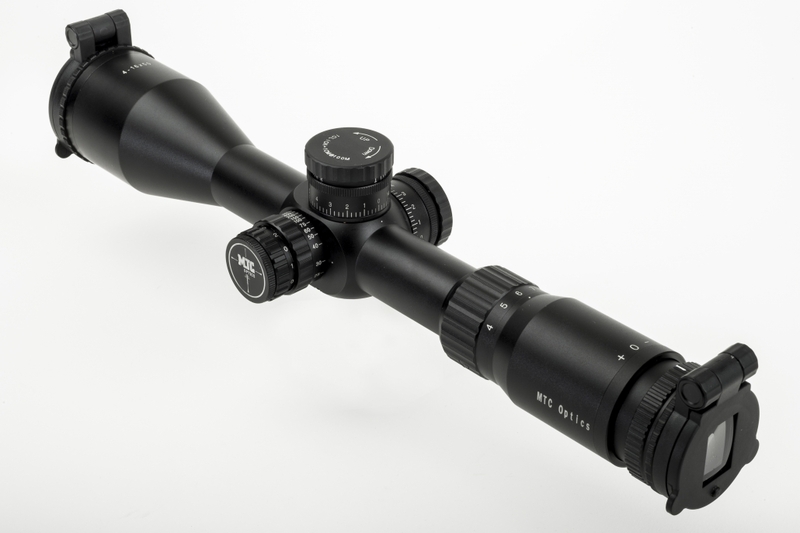 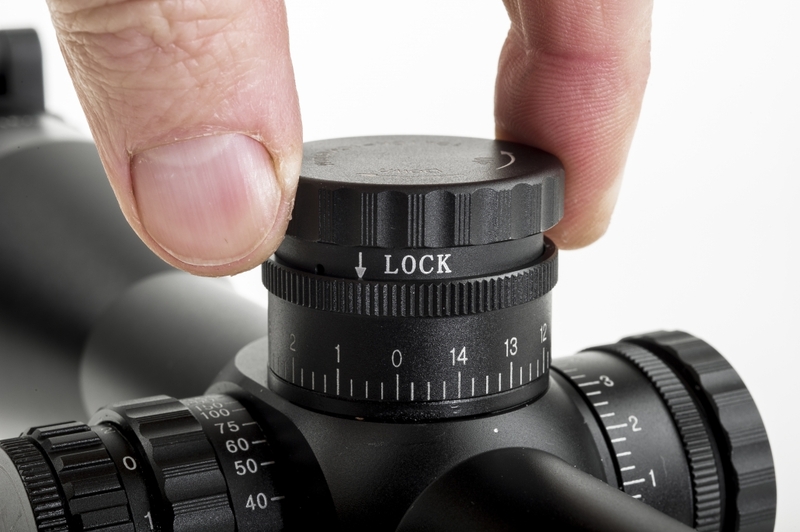 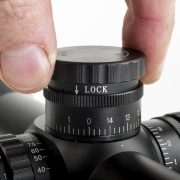 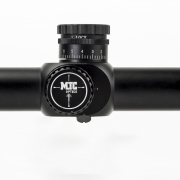 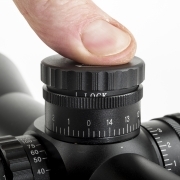 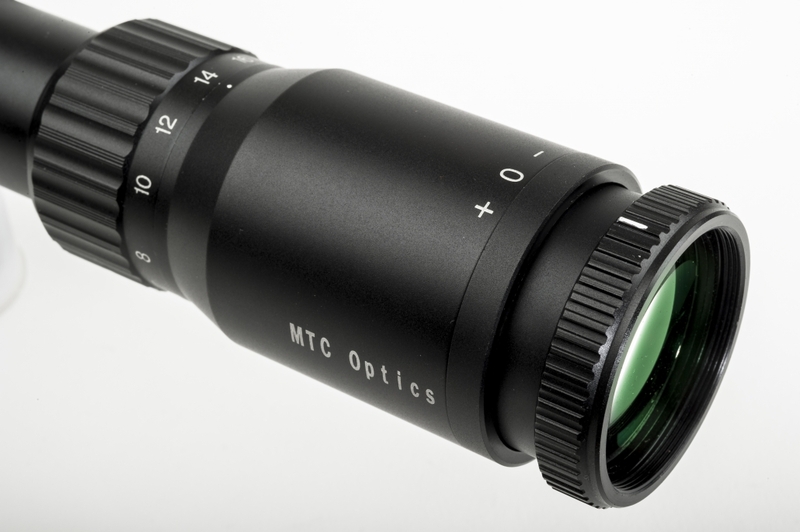 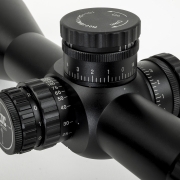 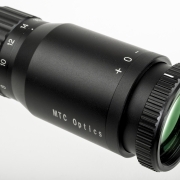 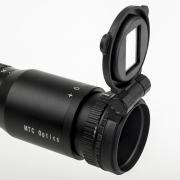 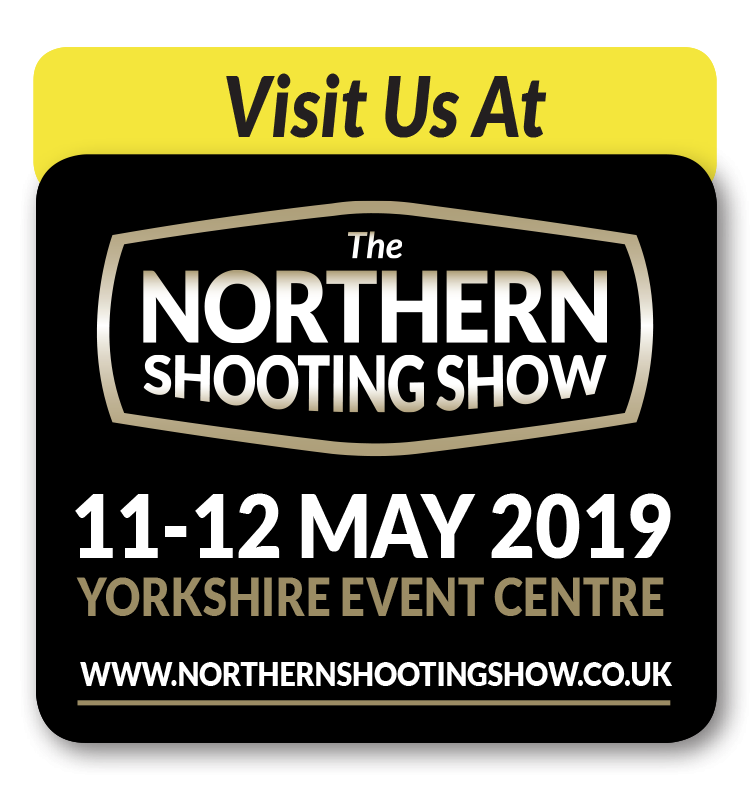 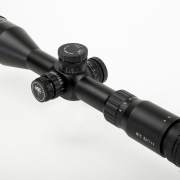 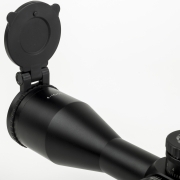 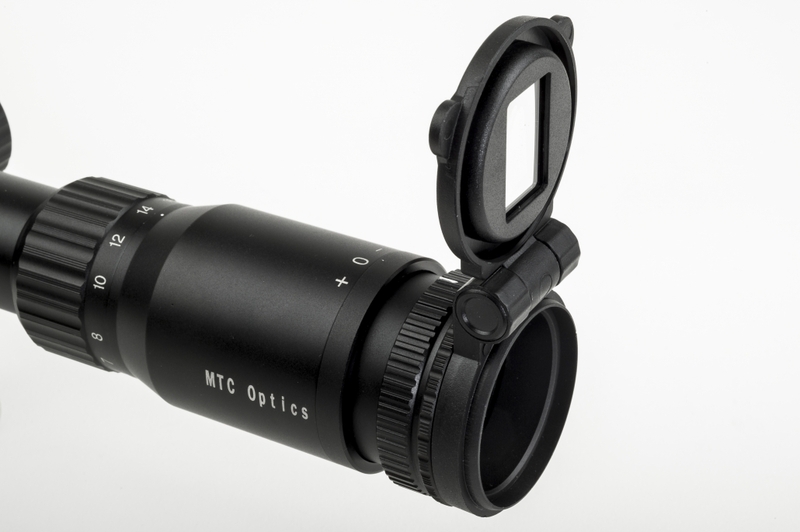 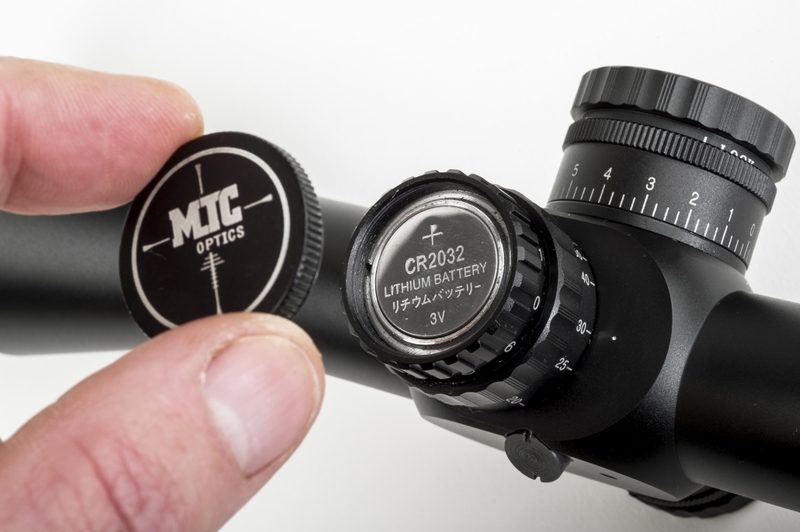 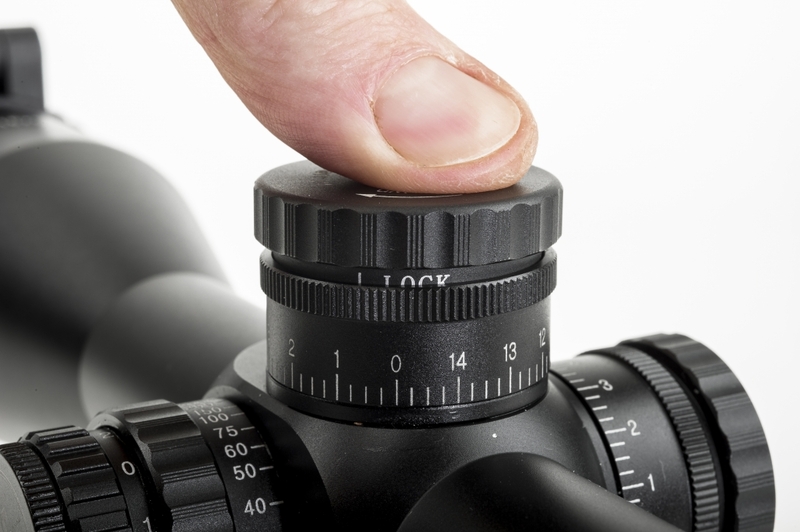 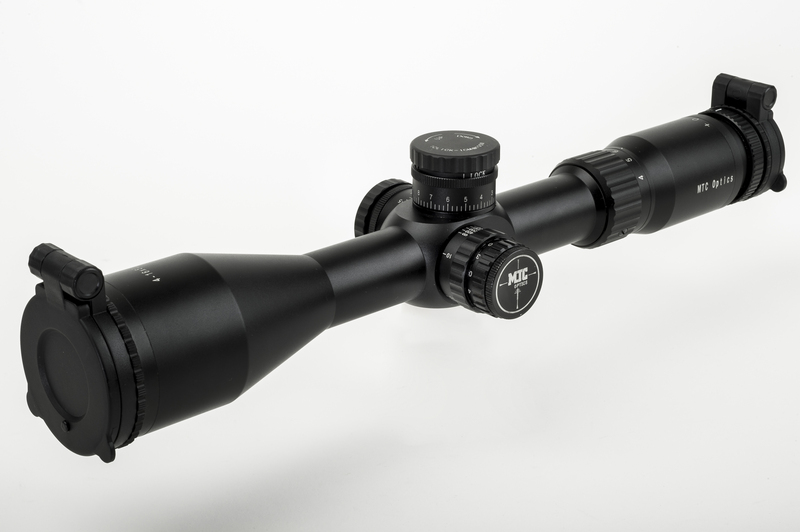 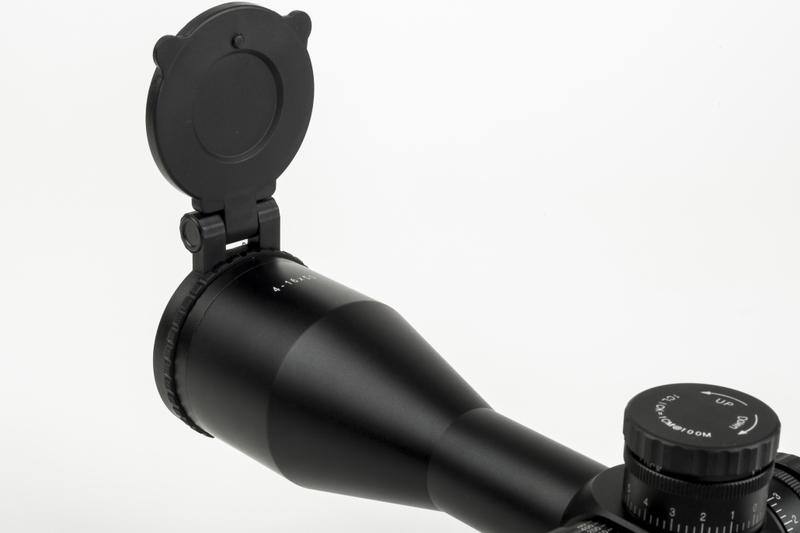 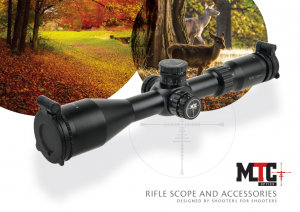 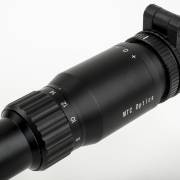 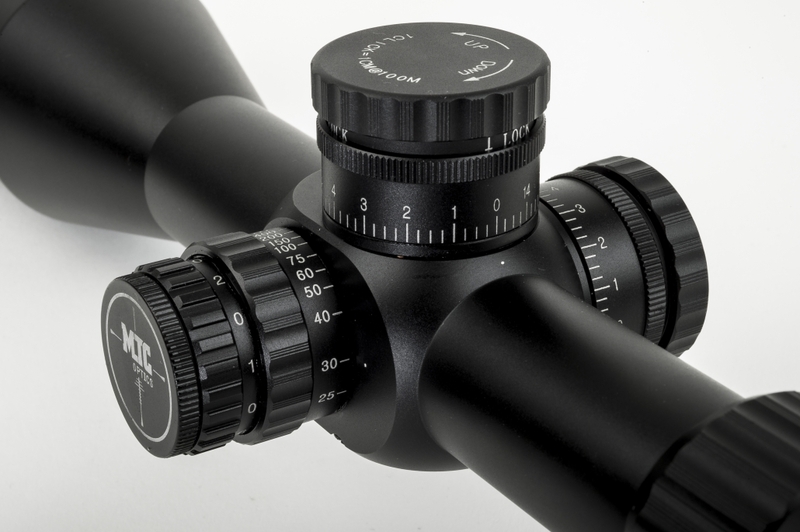 Designated ‘F1’ to mark its lenses’ optical configuration, the Cobra will prove popular with shooters who favour the less complicated sight picture offered by FFP tellies, where the relationship between target and crosshair size remains constant throughout the scope’s entire magnification range. 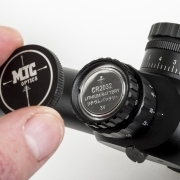 This is particularly advantageous when allowing hold-over and hold-under on targets – scenarios aided further by MTC’s multi-stadia SCB2 crosshair that provides numerous aiming points to counter trajectory and windage deviation. 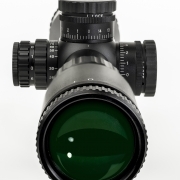 The Cobra F1’s First Focal Plane crosshair has MIL click-stop adjustments (1 click = 1cm @100m) via lockable, finger-adjustable elevation and windage turrets, and can also be illuminated to one of 6 intensity settings to suit any lighting condition in the field or on the range. 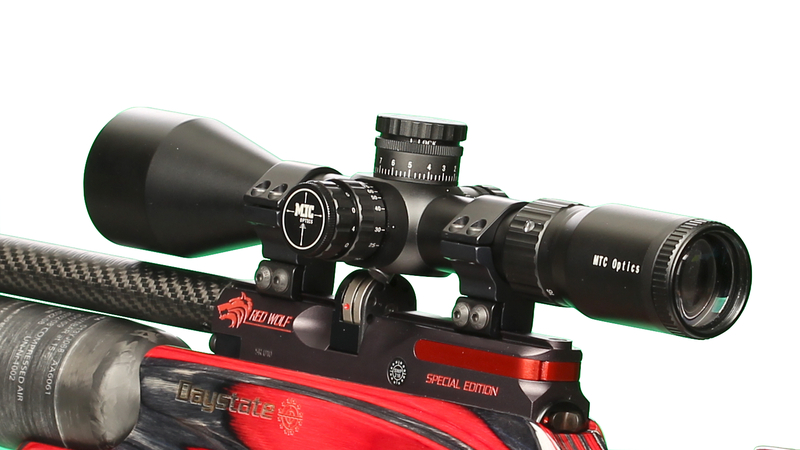 The new F1 also boasts sidewheel parallax adjustment to eliminate aiming errors and assist in range estimation from 10m to infinity.